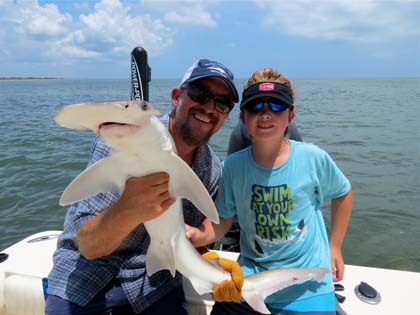 Explore the Fish Call Charters website to learn about inshore fishing charter boats and guides on Isle of Palms near Charleston, South Carolina. Fish Call Charters offers light tackle and flyfishing charters around historic Charleston, SC. 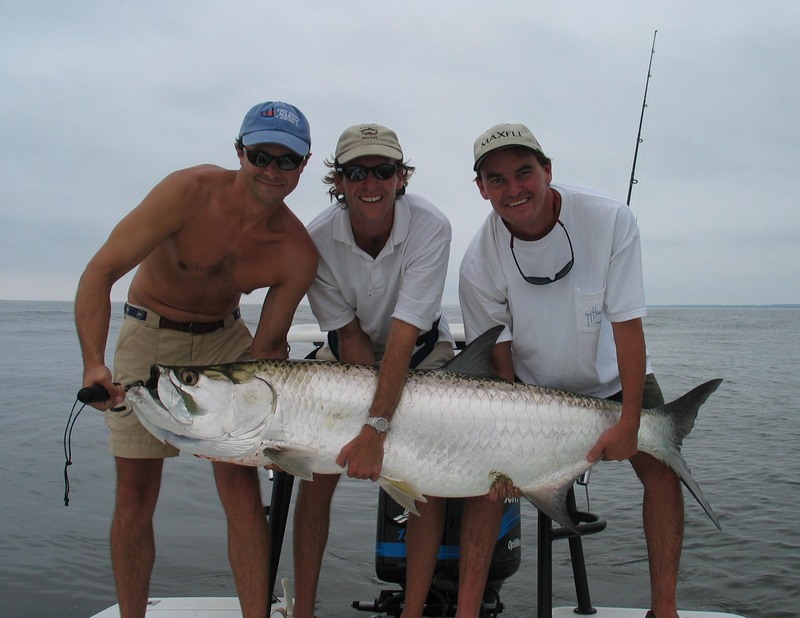 Whether it is sightcasting to schools of redfish on the shallow water flats or stalking huge tarpon and bull reds on the outer sandbars, Charleston and its' surrounding waters offers excellent year round fishing opportunities for several different species of gamefish. Book a trip now to tangle with redfish, trout, sharks and tarpon. Most trips leave from the Isle of Palms Marina. Capt. 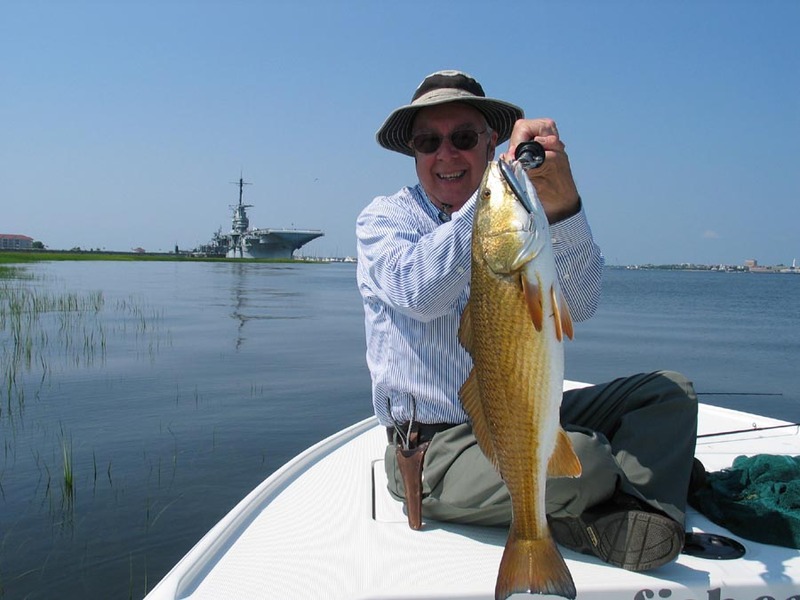 J.R. Waits, a Charleston native and licensed captain, will be your guide to an exciting day on the water. Whether you are a first time fisherman or a world record holder, your captain will cater the charter to fulfill all of your expectations. Capt. Waits has been guiding these waters since 1996, and has been featured in many national magazines and television shows. 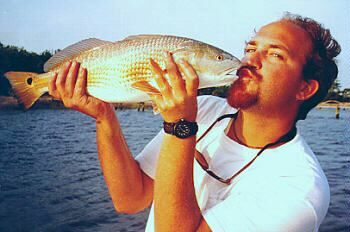 Click on one of the above links to learn more about Fish Call Charters and South Carolina fishing.